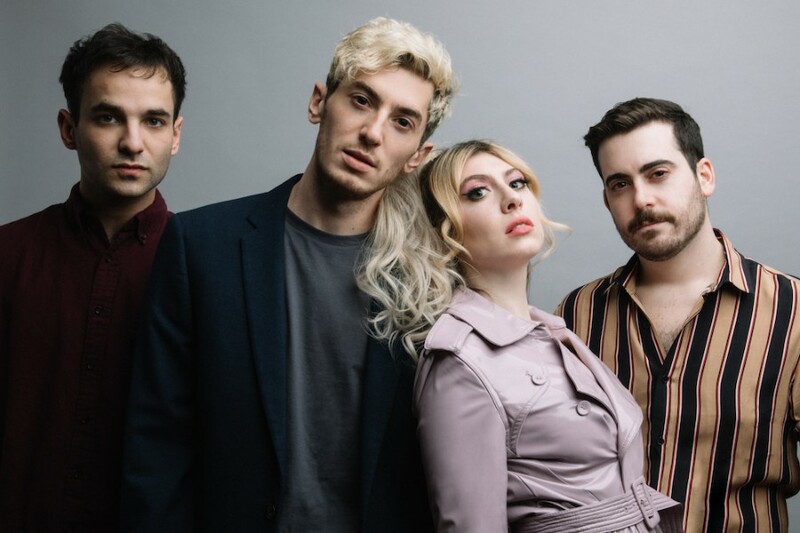 Brooklyn-base a four-piece pop band Charly Bliss has shared new song “Hard To Believe” from their upcoming sophomore studio album “Young Enough”, which is set to be released on May 10, 2019. The song follows up early two singles “Capacity” and “Chatroom”, which came out in March and April, respectively. The new album comprises of 11-track and is available to pre-order here.